The holiday season is the perfect time to give back and pay it forward, but it’s not the only time hungry students need support. In fact, recent studies show food insecurity continues to rise among college students nationally. The lack of reliable access to sufficient food is estimated to be experienced by 20 percent to 33 percent of students at four year colleges. 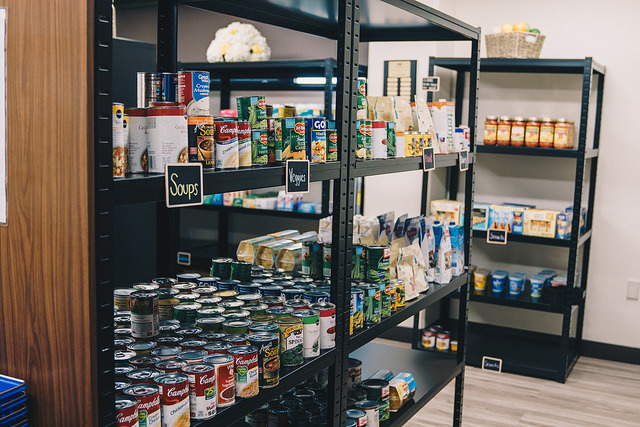 The FIU’s MMC Student Food Pantry received 1,390 visits and distributed 6,925 pounds of food from July to October 2018. The figures within the past four months alone account for 50 percent of what the student food pantry experienced in 2017-2018. “The need is greater than what we can sustain at this time and it is increasing,” says Joanna Garcia, associate director of the Center for Leadership and Service who oversees the program at the Modesto A. Maidique Campus. 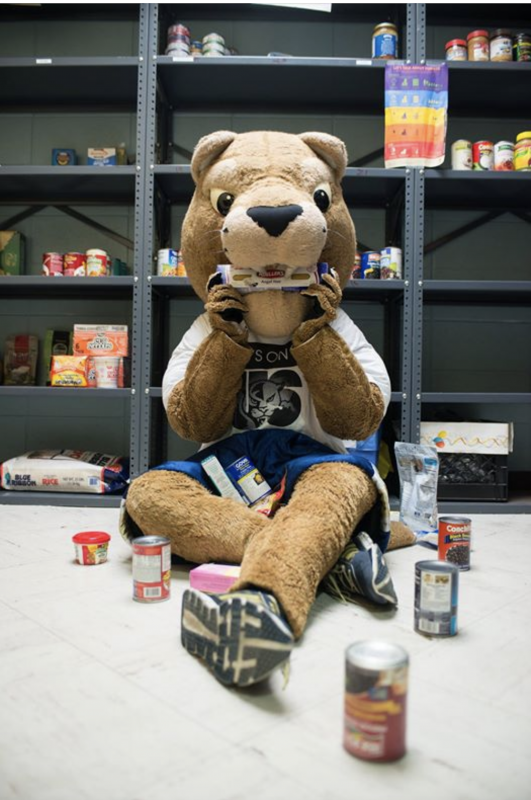 Consequently, the Center for Leadership & Service (CLS) is hoping university community members will help them ensure FIU students are well-nourished throughout the entire year. CLS is kicking-off its Student Food Pantry Adopt-a-Month program, an annual initiative with the goal to replenish much needed items for the Student Food Pantry at MMC. Getting involved is easy. University departments, offices and student-led organizations are invited to choose one month of the year and commit to carrying out a food drive during their designated 30 days. A list of suggested items will be provided to ensure the Student Food Pantry is stocked with the essential items, and a reminder will be sent at least one month prior to the start of the department/organization’s chosen month. Participants are encouraged set their own internal goals and create fun challenges for their teams. For more information and/or to sign up for the Student Food Pantry Adopt-a-Month program, contact Joanna Garcia at jogarcia@fiu.edu. The MMC Student Food Pantry is located in GC 319 and is open Mondays from noon to 3 p.m., Tuesdays from 2 p.m. to 5:30 p.m., and Wednesdays and Thursdays from 2 p.m. to 5 p.m. The BBC Food Pantry is located in WUC 307 and is open Monday through Friday from 10 a.m. to 4 p.m.
Who may use the pantry? The Student Pantry is available to currently enrolled FIU students. Students can access the pantry once a week taking up to 10 pounds of food each week. No proof of need is required. What do you need to bring to access the pantry? A Panther ID card. What items are available at the pantry? Non-perishable food items and toiletries.